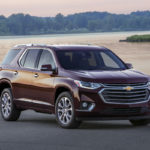 Maintaining Lifestyle Publications’ Driver’s Notebook tradition of featuring new models from automakers originally from the U.S., the 2018 Chevrolet Traverse mid-SUV and 2018 Ford Mustang GT are prime examples of how innovation will continue to progress. 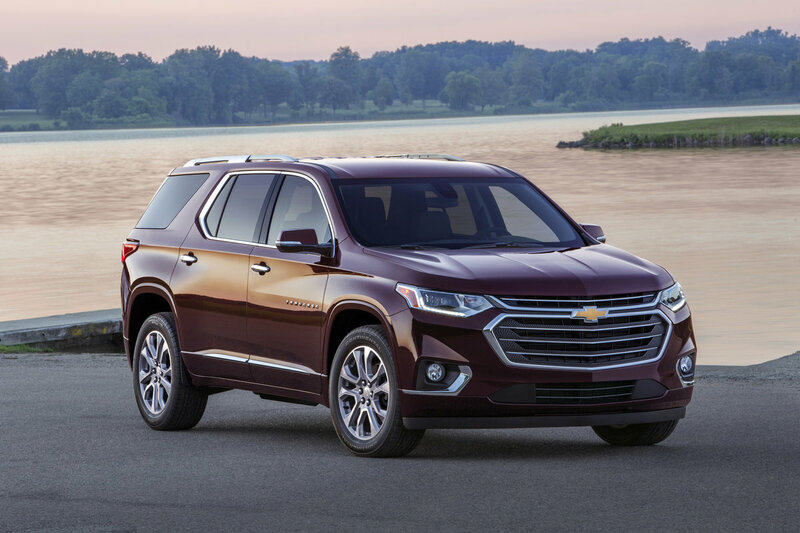 Whether it’s a quick errand a few blocks away or a cross-country family trip, the all-new, redesigned 2018 Chevrolet Traverse SUV will deliver impressively. 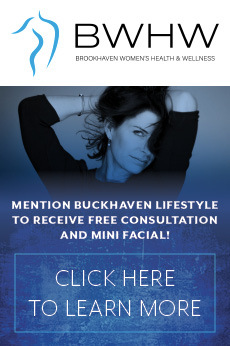 Able to fit seven adults comfortably with best-in-class third-row legroom while still providing sufficient cargo space, the sleek curves and nimble handling make this spacious vessel deceptively less bulky than competitors. Under the hood is a 3.6L V6 SIDI VVT engine packing 310 horsepower with a 9-speed transmission to take on various driving styles effortlessly. To further enhance the riding experience, passengers are treated to numerous USB ports throughout the cabin, a 120-volt outlet, a graciously standard OnStar 4G LTE Wi-Fi hotspot, the MyLink with 8-inch diagonal Color Touch screen, the New Traction Mode Select, and a plethora of safety features (in especially the optional Driver Confidence II Package). Be sure to explore the numerous trims that are available. Finally, long drives are fun again. 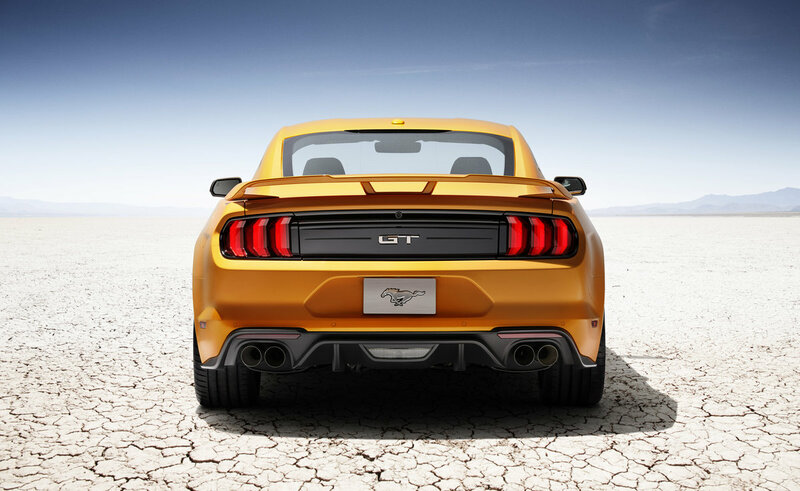 If there is one automobile that represents American tradition with consistency, style and muscle, the Mustang would be the epitome. 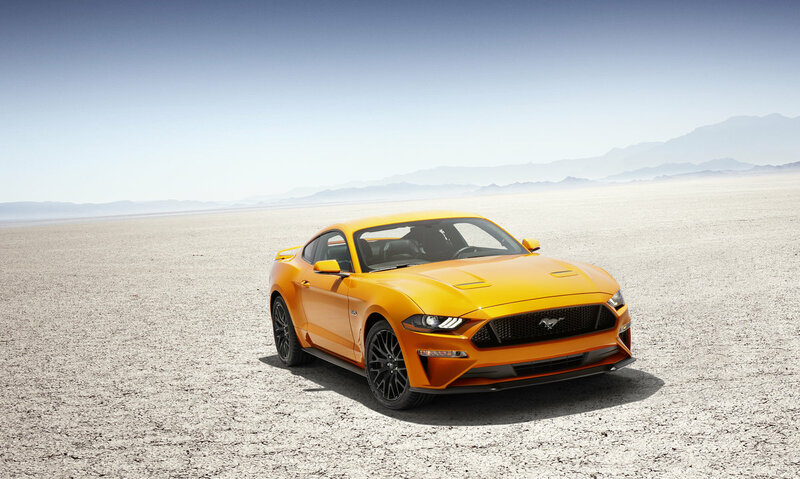 Seeing subtle improvements and enhancements since its birth in 1964, the 2018 GT has evolved into one of the best editions to date. 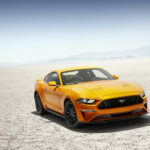 With Ford’s strong focus on performance and technology, drivers will appreciate the 12-inch, all-digital instrument cluster; five driving modes; upgraded chassis; Sync 3, and FordPass for optimal connectivity. Physically, welcomed alterations include a more sleek, lowered hood with a facelift on the grille, new hood vents, 12 different wheel options, all-new tri-bar taillamps, and redesigned rear exhaust tips to list a few. Another available standout is the noise-reducing Active Valve Performance Exhaust which features four modes and the Quiet Start feature that keeps the 5.0L, TiVCT V8 engine maxing 460 horsepower muzzled until it’s ready to terrorize the roads. This option is ideal for late-night start-ups to keep things peaceful in serene environments. And yes, along with the 10-speed SelectShift automatic transmission, a six-speed manual option is available for the true race-car purists. 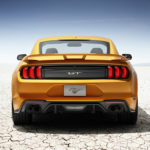 The Mustang’s illustrious history continues to confirm why the Mustang is the best-selling car in the world.